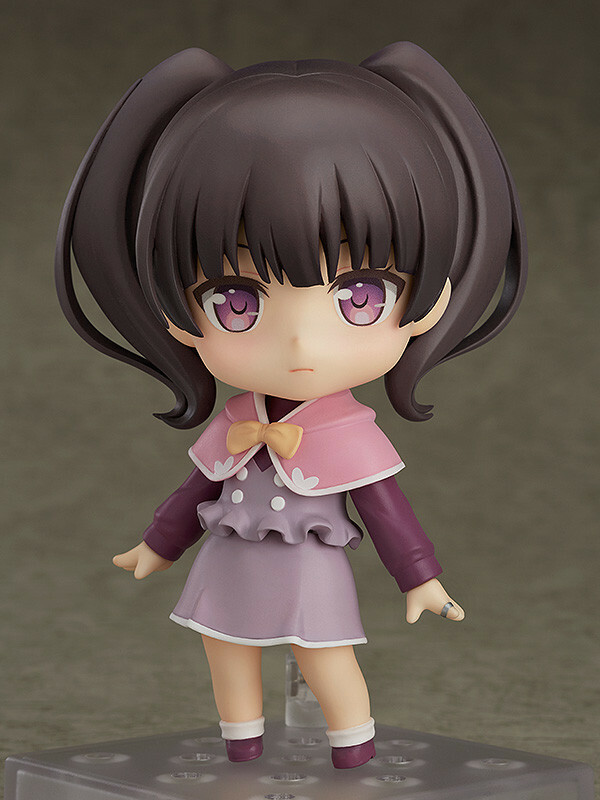 From the popular anime series 'Regalia: The Three Sacred Stars' comes a Nendoroid of Rena! 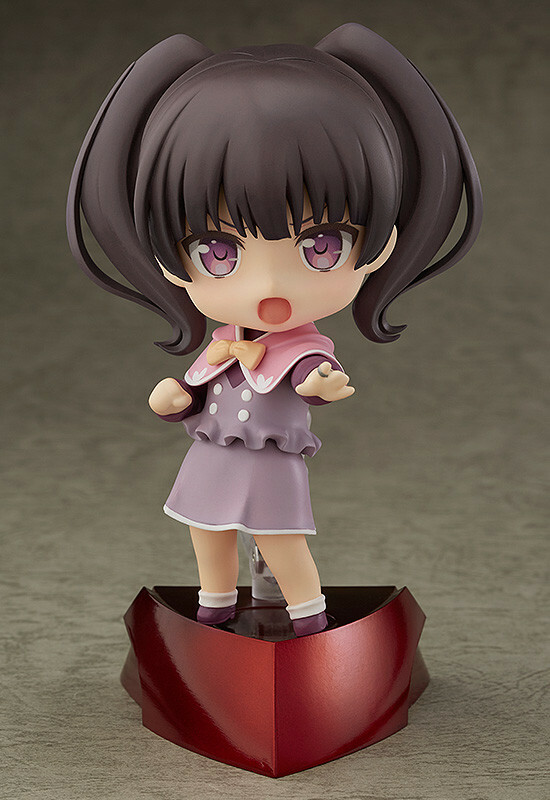 She comes with three face plates including a standard expression, a smiling expression and a combat expression. 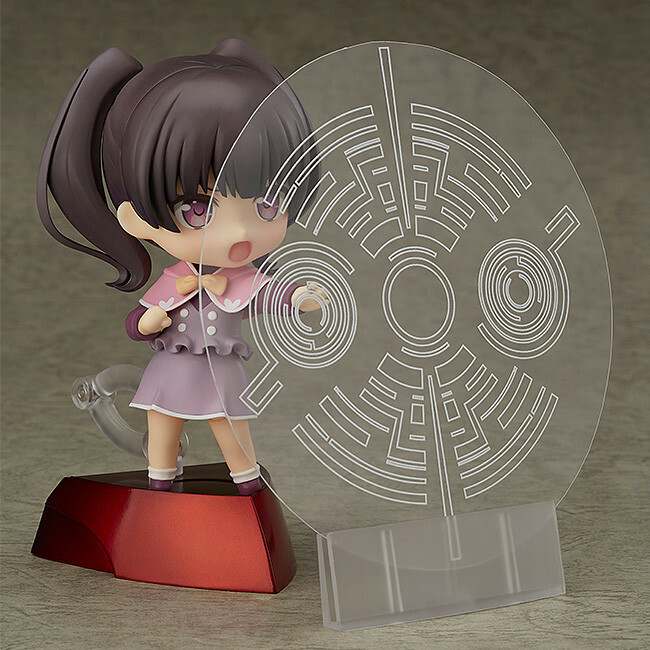 Optional parts include her smartphone with its cute case, Alecto transformation effect parts that include the Regalia key, a special base made to look like the inside of the Alecto as well as a magic circle effect plate. 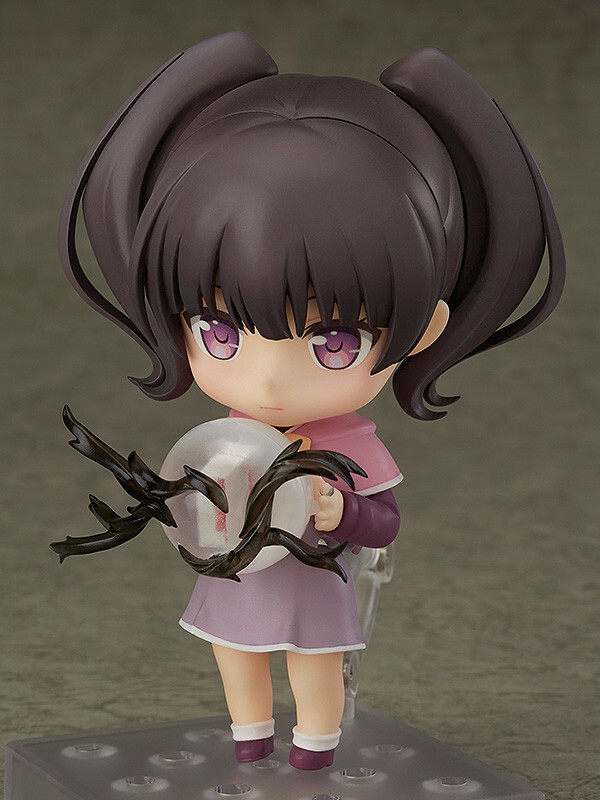 The various parts allow you to display Rena in various situations from everyday scenes to combat scenes, so be sure to add her to your collection! 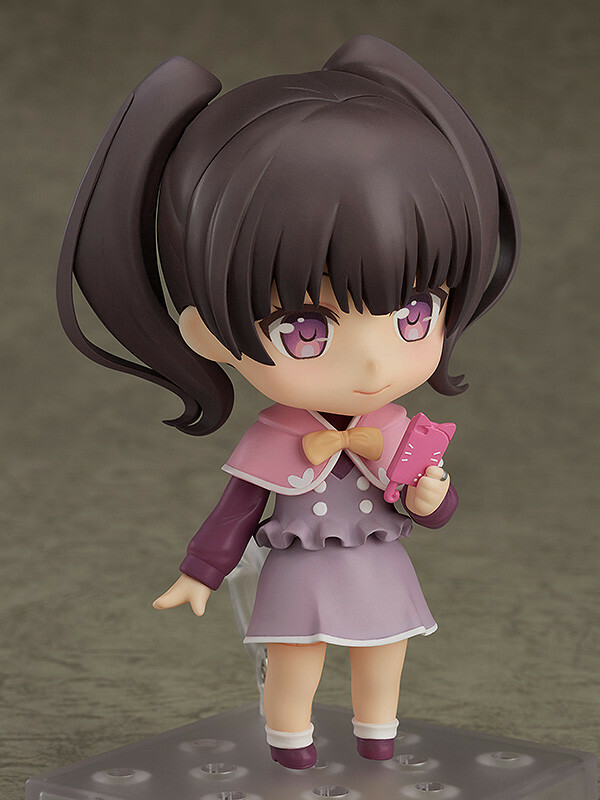 Preorders will be open from 15th November 2016 (Tue) from 12:00JST until 15th December 2016 (Thu) at 12:00JST.